Holmes Beach Chief Bill Tokajer is the featured speaker at The Islander-Holmes Beach Veterans Day Salute, starting at 8:30 a/m. Monday, Nov. 12. Everyone is welcome to attend the event at Holmes Beach City Hall. Like many who serve, Bill Tokajer was in his teens when he signed on the dotted line and joined the U.S. Army. 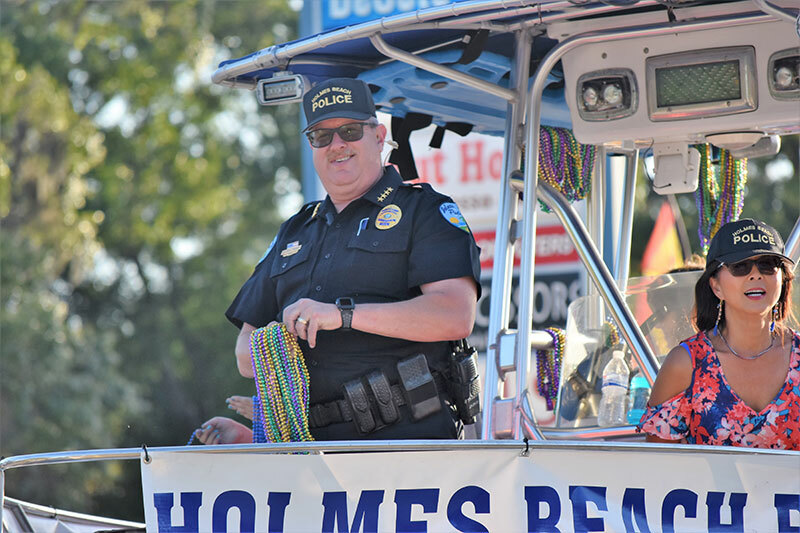 Tokajer is the chief of the Holmes Beach Police Department, a position he has held for more than five years. His work involves managing a department of 17 law enforcement officers, including a detective, five dispatchers and four code enforcement employees. He makes public appearances, attends municipal meetings and fields media inquiries. He has a finger on the pulse of the island. The chief will speak Monday, Nov. 12, at The Islanders’ Veterans Salute at Holmes Beach City Hall, 5801 Marina Drive. Coffee and pastries will be served at 8:30 a.m., followed by a program, including a presentation of colors by the Palma Sola VFW and Tokajer’s remarks. Tokajer said he always knew he wanted to be in law enforcement, and chose military service as a route to accomplish that end. He said he now recommends joining the armed services first to young people interested in policing. “I chose law enforcement as a career as a young boy after seeing my grandfather work as a reserve officer in New Jersey. Watching him inspired me — I have his picture on my desk,” Tokajer said. Born in New Jersey, Tojaker finished high school in Sarasota, then returned north. 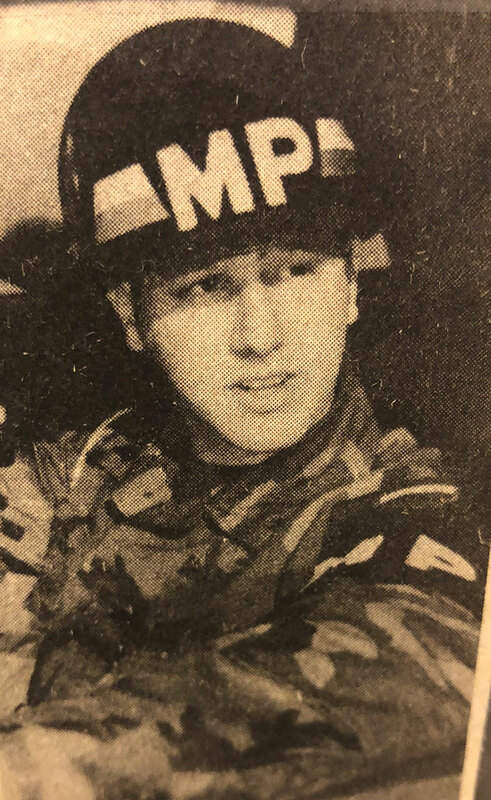 He joined the Army and was sent to Fort Dix, New Jersey, where he would serve most of his enlistment, aside from deployments to Fort Chaffee, Arkansas, and Fort McCoy in Wisconsin, where in 1980 he assisted with refugees detained from the Mariel boatlift. When he was discharged in 1982, his rank was specialist 4th class. The stint in New Jersey provided more than military and law enforcement training. It also is where Tokajer met his wife of 37 years, Thea. 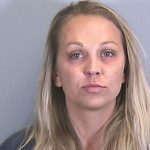 She was serving as a medic at Fort Dix. Following his discharge, the Tokajers moved to Florida. 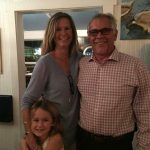 He went to work at the Sarasota County Sheriff’s Office, followed by 26 years on the Bradenton Police force, where he retired as deputy chief of police in January 2011. 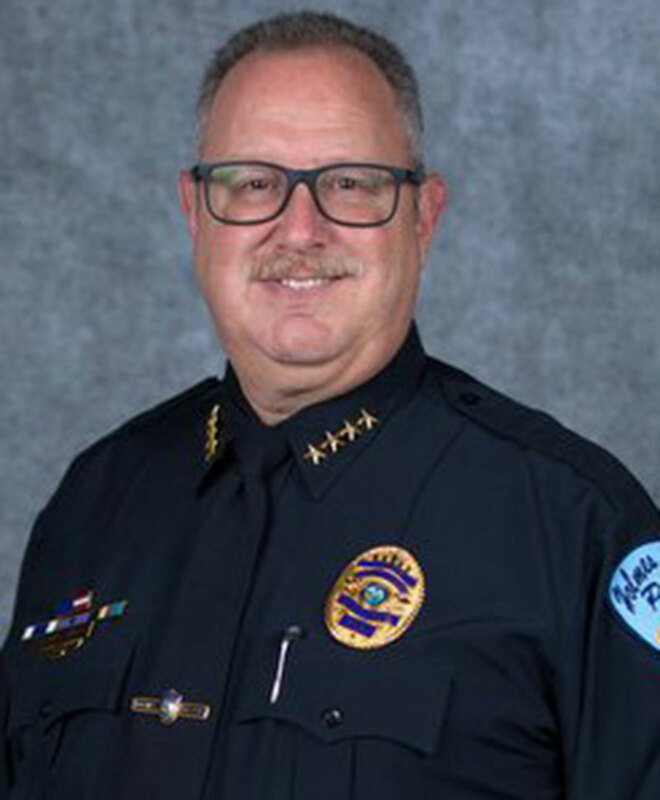 Never one to sit still for long, Tokajer served next as a captain with the Longboat Key Police Department, then, in 2013, was named chief in Holmes Beach. Also, Tokajer said the military taught him to communicate. “Communication skills are primary in all we do. The Army taught me how to talk to people. You have to be able to communicate to be successful,” he said. Two other HBPD employees two others are veterans of the U.S. military. Officer Alan Bores served in the U.S. Army 1998-2005 and code enforcement officer JT Thomas served in the U.S. Navy 1987-96. In Anna Maria, Manatee County Sheriff’s Deputy Patrick Manning served in the U.S. Army for more than 20 years and retired as a major. There are no veterans among the officers serving in the Bradenton Beach Police Department.